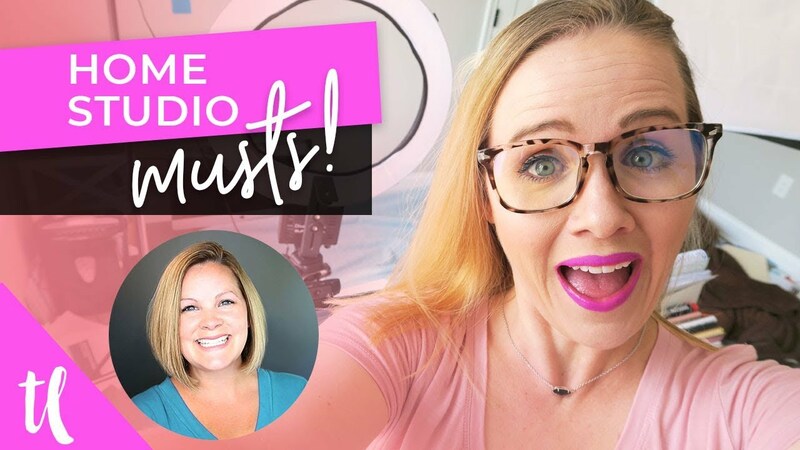 I invited Trena to my YouTube channel because on her YouTube channel, Tips With Trena, she helps creative entrepreneurs get on YouTube to grow their business. So she’s “been there, done that” when it comes to getting started on YouTube and she understands where “newbies” are coming from! Be sure to watch the video on YouTube or click the play button below to view it right here in this post. Disclosure: Some links on this page are traced back to me, and I’ll get a commission when you signup and/or make a purchase (at no additional cost to you). I’m going to walk you through some of the beginner pieces of equipment that you might want to look into getting because, to be honest, you don’t need fancy equipment to get started on YouTube. What equipment do you need to start a vlog? 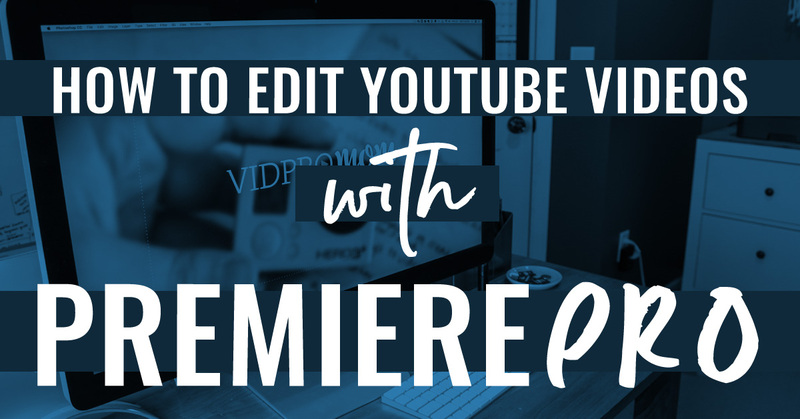 Whether you’re are vlogging, creating “talking head” style videos, or recipe videos for YouTube, you don’t need a lot of equipment to get started. 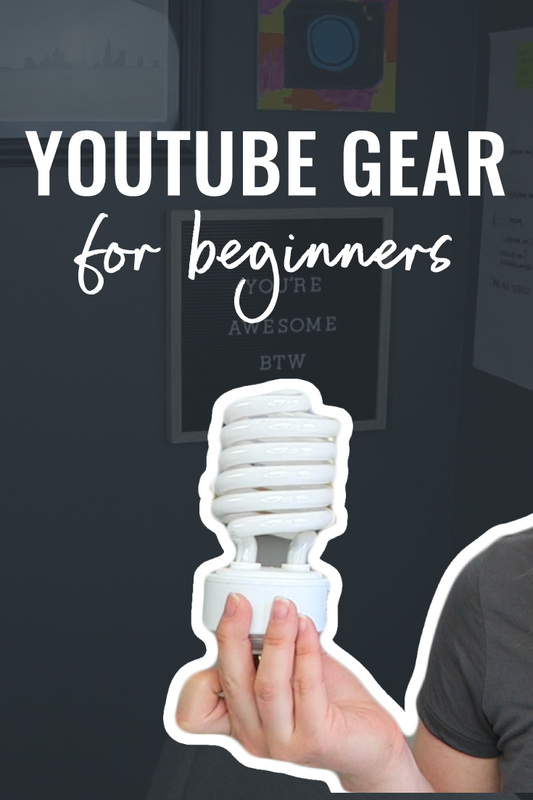 When you’re starting out, YouTube gear for beginners is pretty simple! You can always upgrade later when you know exactly what video equipment you need to improve your videos or speed up your workflow. One of the best pieces of equipment that you can use to start creating video content right now is your phone! Seriously, you can use this side of your camera, prop it into a windowsill if you don’t have a tripod and just record on it. The cameras nowadays in these phones are just as good as any other camera that you could buy. YouTube gear for beginners doesn’t always have to include an expensive camera. Before you even invest in a big DSLR or fancy camera, you might want to invest in lighting first and just using your phone as your camera. With proper lighting, your phone will do wonders for your YouTube videos! Related: Which Camera Should You Use? Speaking of lighting, what lighting should you get started with? For beginners on a budget, I would just start with buying some light bulbs. Try these CowboyStudio Daylight Balanced light bulbs from Amazon. When you use the regular light bulbs in your overhead lights or your lamps, the result on video is more of a warmer color light so that gives you a yellowish look. What’s great about these light bulbs is that they are normal light bulbs. You can plug them into a lamp or a desk lamp that you have and get them as close to your face as possible and it’s going to give you a nice, white light. Now, if you want to take a step up your lighting, you can try an umbrella light kit or a ring light like this one. Don’t worry about all this extra lighting unless you’ve tried daylight bulbs first and you’re ready to step up your game. The next thing to focus on after your camera and lighting is your audio. Audio is really important because people are going to be listening to you and bad-sounding audio is something a lot of people just can’t handle! One of the things that you can invest in for your phone is a lavalier mic like the RØDE SmartLav+. What’s great about this particular lavalier mic from RØDE is it plugs right into your phone, and it’s under a hundred dollars! This is definitely going to help you film videos and also if you go live a lot on your phone like on Instagram or on Facebook, you’re going to up the audio quality on those videos as well. RØDE has an app that you can download on to your phone to save these recordings, and when you edit on your computer, you can easily email or transfer these files to your computer. You can use anything to prop up your phone to record a video… from a window sill to a stack of books. But if you’re ready to take a step up and get a tripod, you could start with a flexible tripod. You can still put this on a stack of books, but you can also wrap it around anything if you need to get B-roll footage or if you want to vlog and you don’t want to hold your phone in that awkward position. 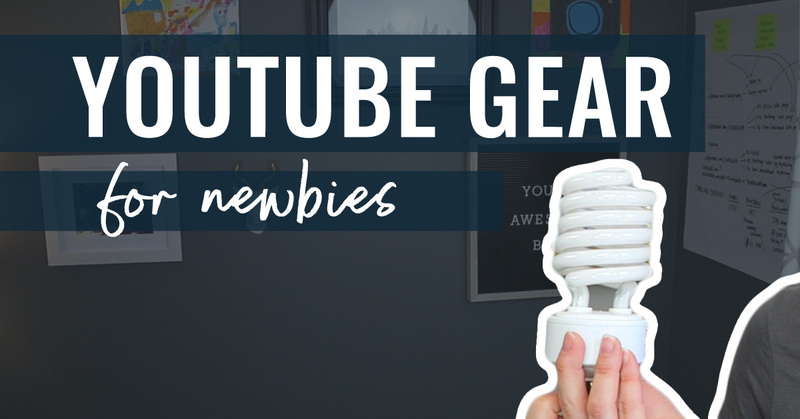 As you can see, the list of YouTube gear for Beginners getting started with equipment to make videos doesn’t have to be long or expensive… in fact you may already have the most important gear already: a phone, natural light, and good accoustics! Keep it simple when you’re just starting out.